Game show fans are in for something special. Recently, GSN announced they will air a new documentary about Press Your Luck next week. Press Your Luck aired on CBS from 1983 to 1986. Hosted by Peter Tomarken, the game show featured contestants answering trivia questions to collect spins on a game board with various cash and prizes. Cover Story: The Press Your Luck Scandal premieres on GSN on January 14th at 7 p.m. ET. Game Show Network, the leader in game shows and competitive entertainment, announced today the premiere of its new documentary special, “COVER STORY: The Press Your Luck Scandal,” premiering Sunday, January 14 at 7 pm ET. Additionally, the original scandalous Press Your Luck episodes featured in the special will air following the show at 8 and 8:30 pm ET. The COVER STORY special will explore the story of Michael Larson, an air conditioning repairman from Ohio who cracked the game board algorithm and walked away with over $110,000 in cash and prizes. There was a one-in-six chance that each spin he took would erase his winnings, but Larson managed to evade the dreaded Whammy and accumulate the record breaking amount. Audiences went wild, but game show producers wanted to know how he did it. Had he cheated? Or did he simply outsmart the smartest minds in Hollywood? What do you think? Are you a fan of Press Your Luck? Will you watch the new documentary? 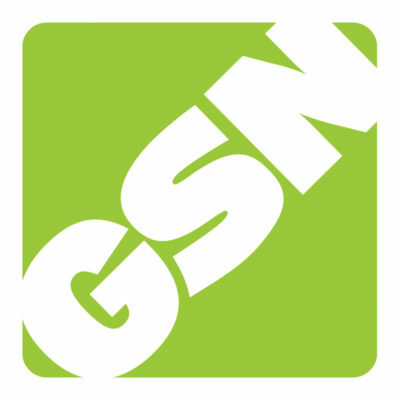 More about: GSN TV shows: canceled or renewed?, Press Your Luck, Press Your Luck: canceled or renewed? Yeah GSN did a documentary on this in 2003. I cannot imagine they made a completely new one 15 years later. It must be the same or reuses a bunch of footage. Is this a ten year old story? They’ve already aired a documentary about it.